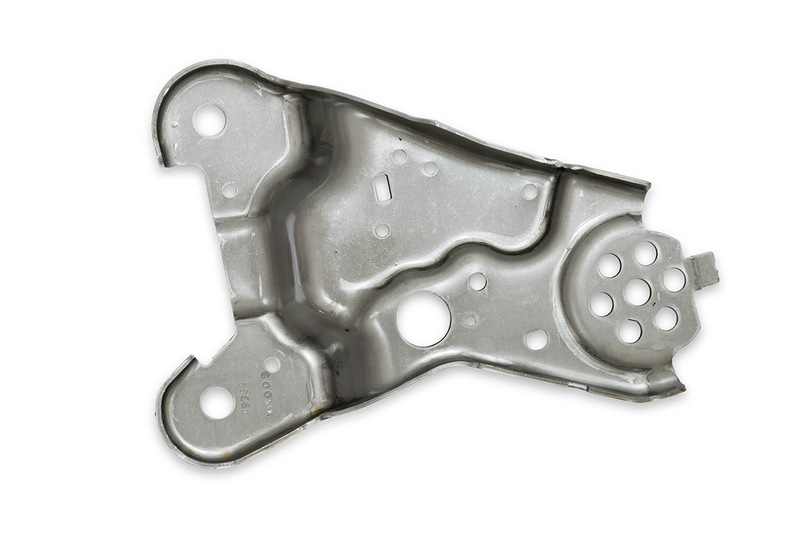 For over 50 years we have served the automotive sector, which still represents the majority of our manufacturing. 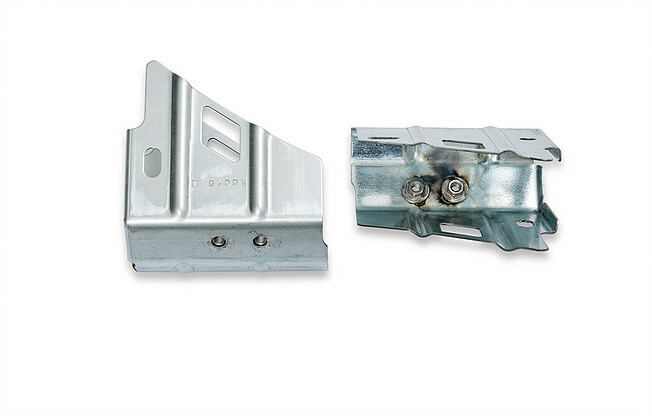 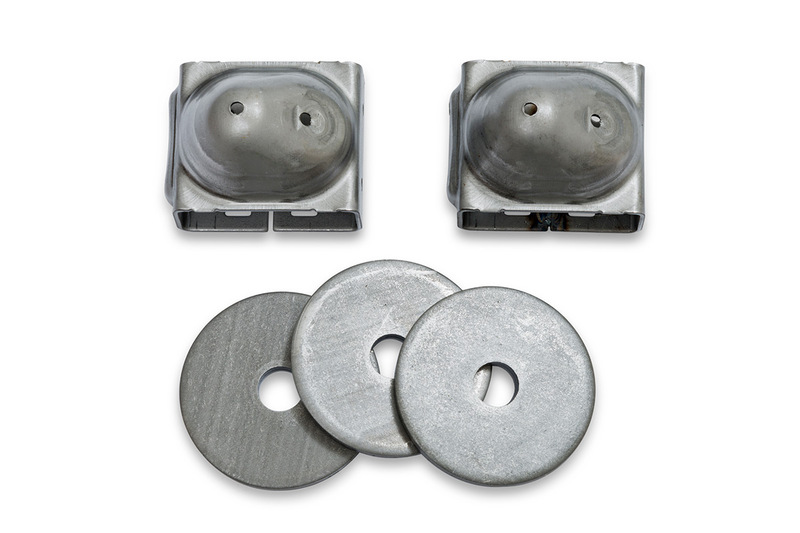 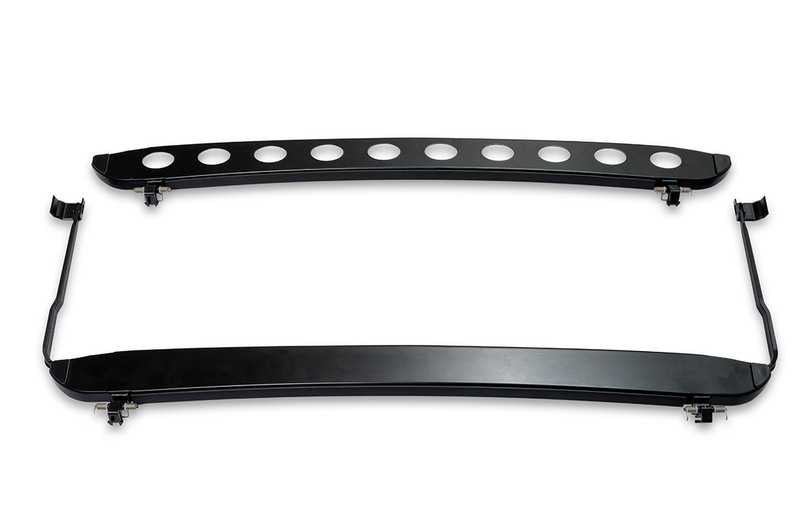 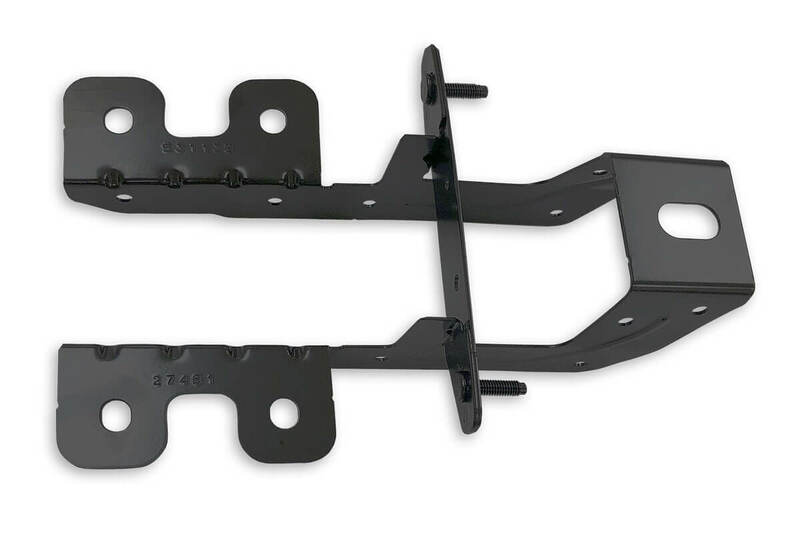 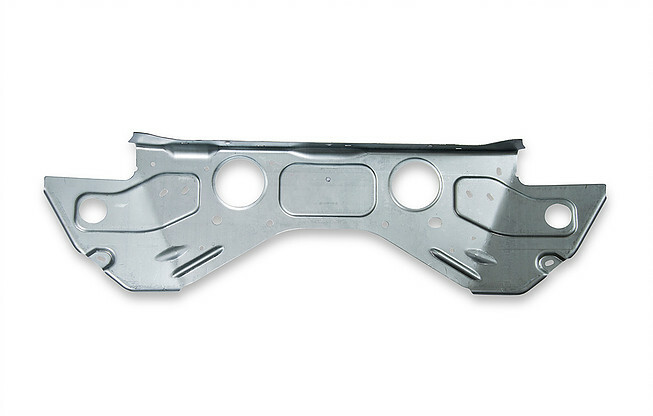 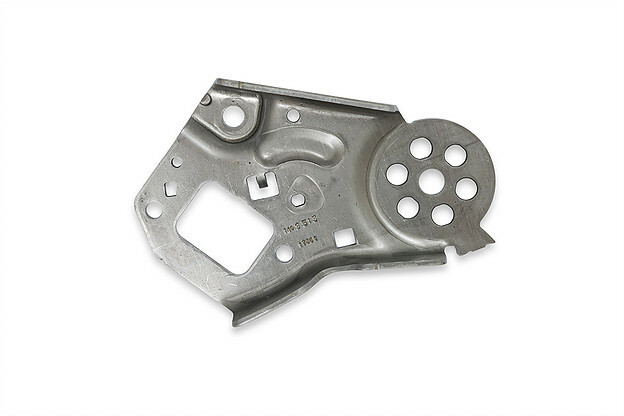 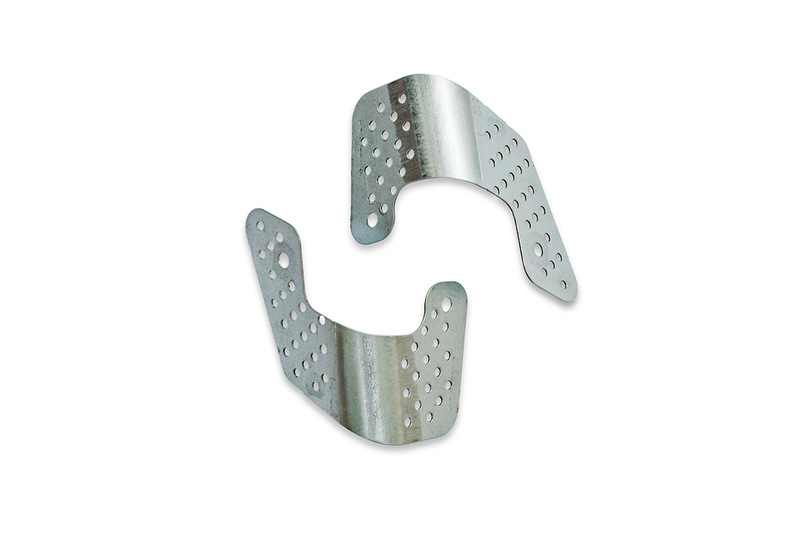 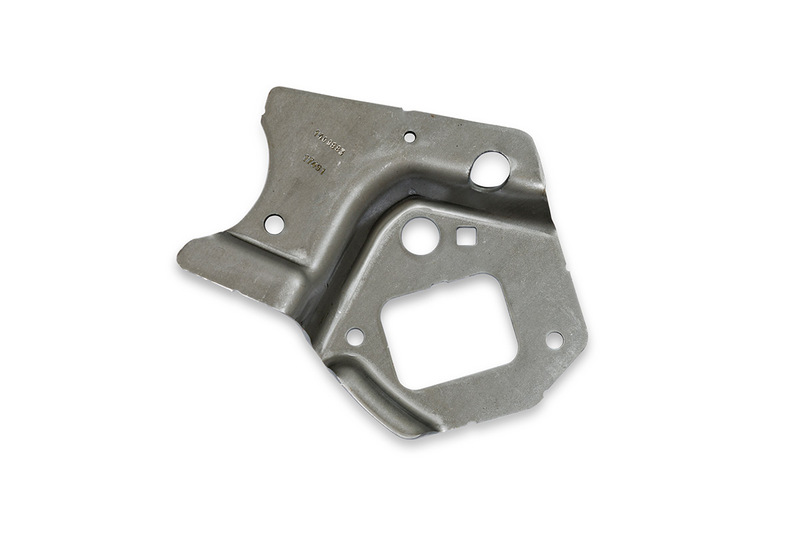 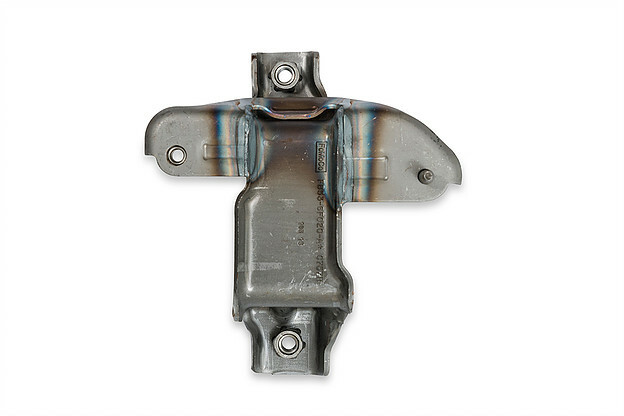 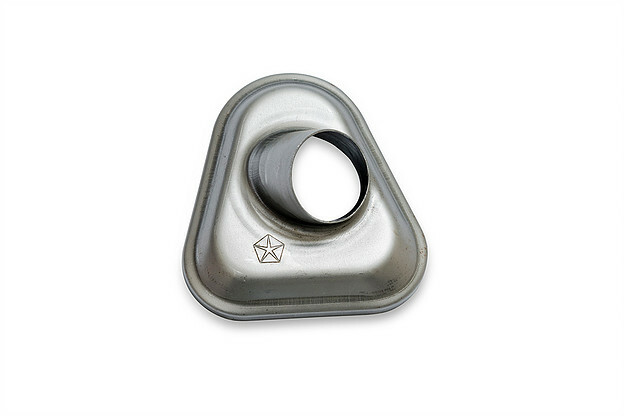 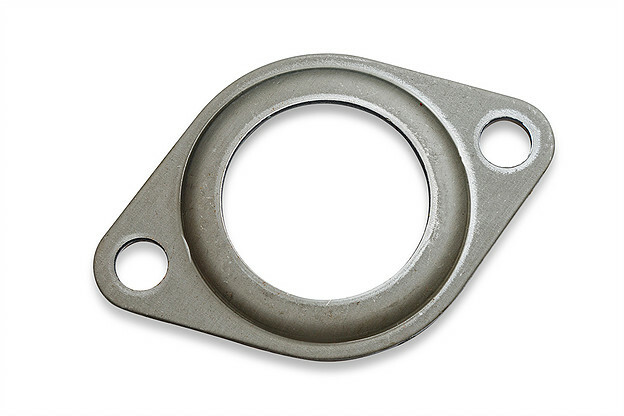 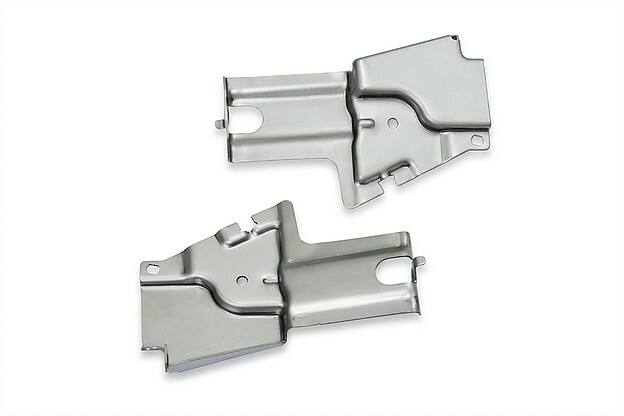 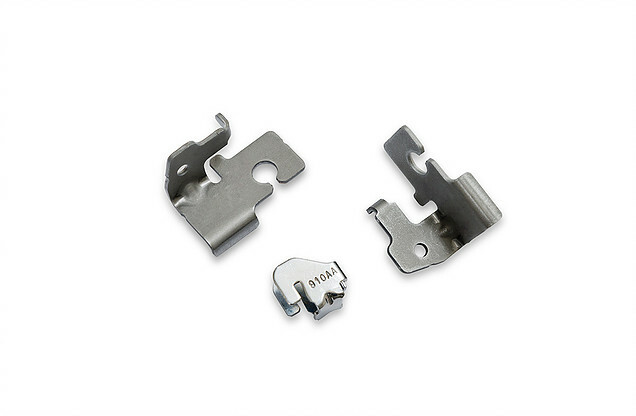 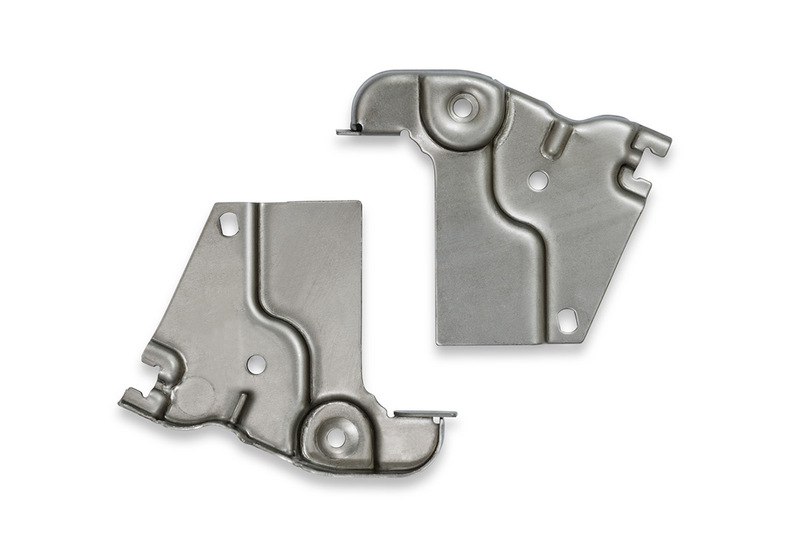 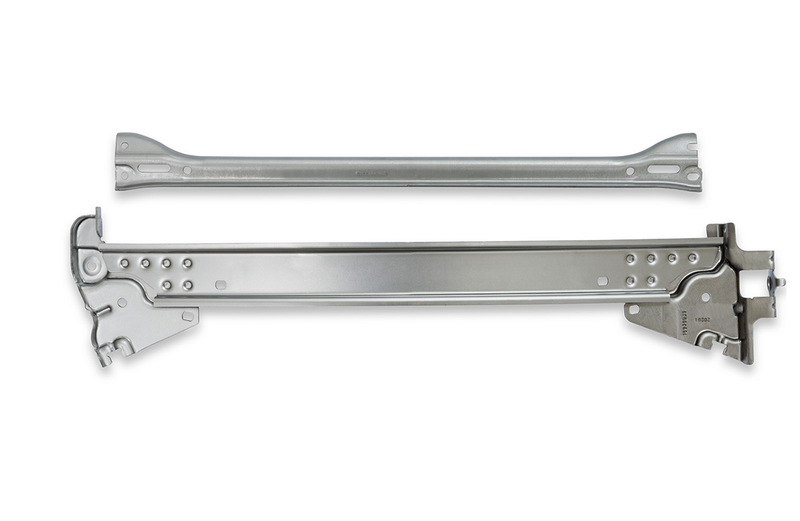 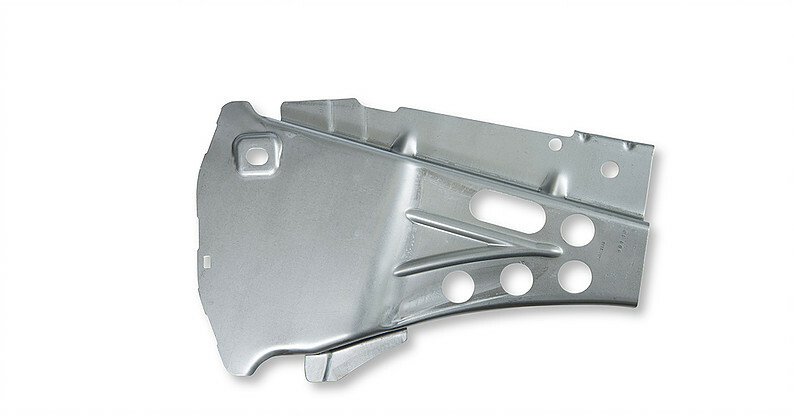 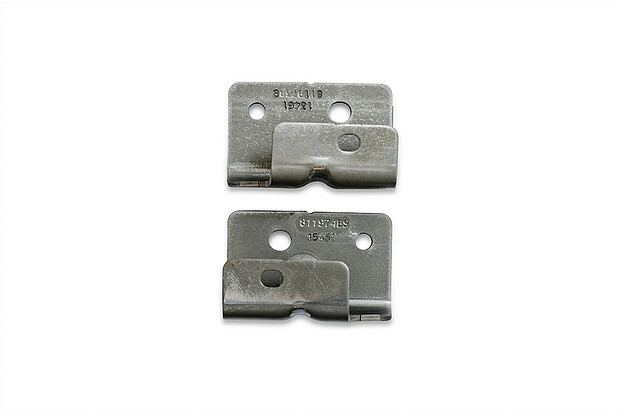 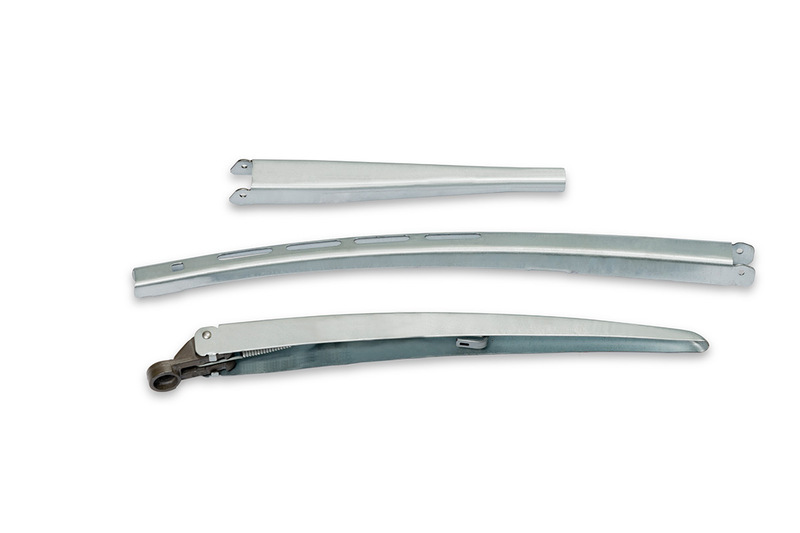 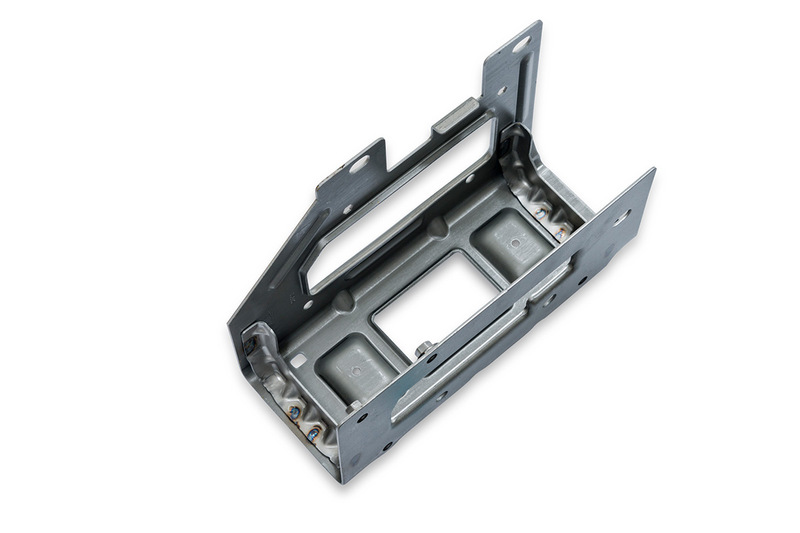 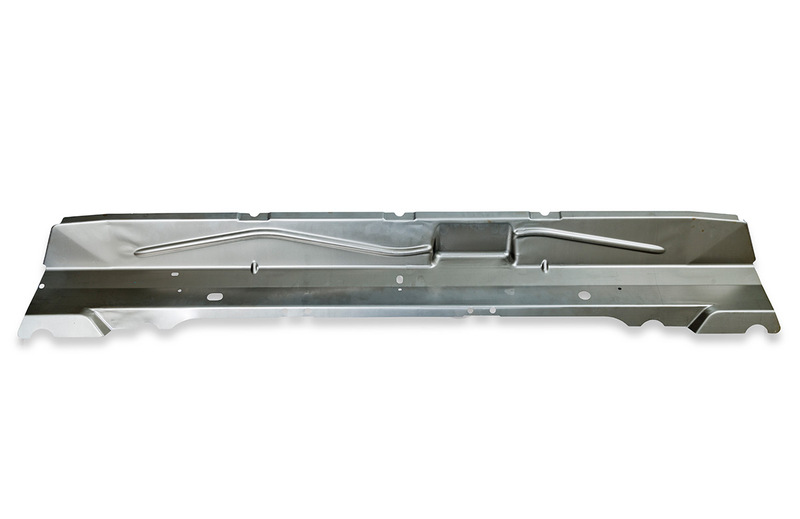 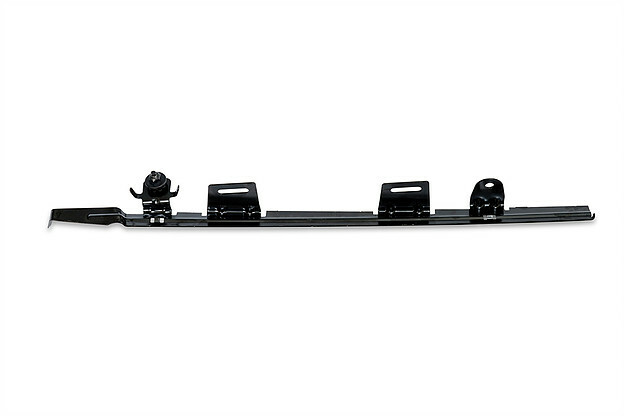 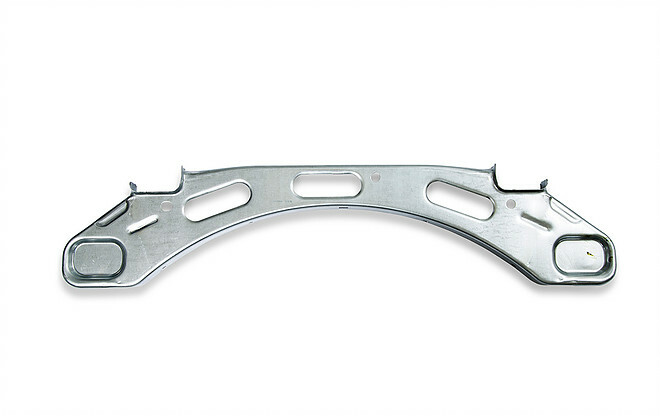 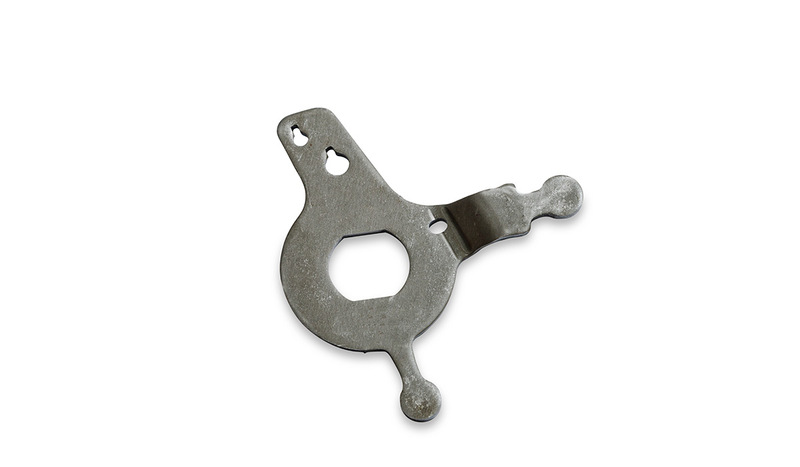 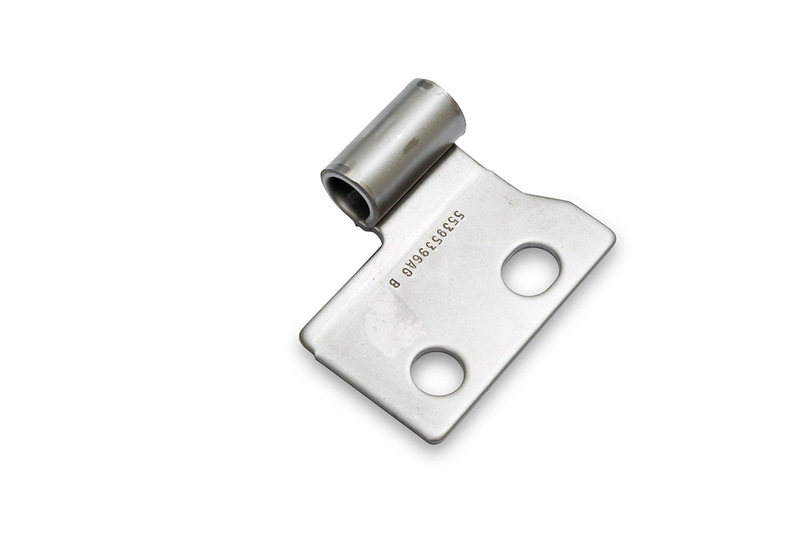 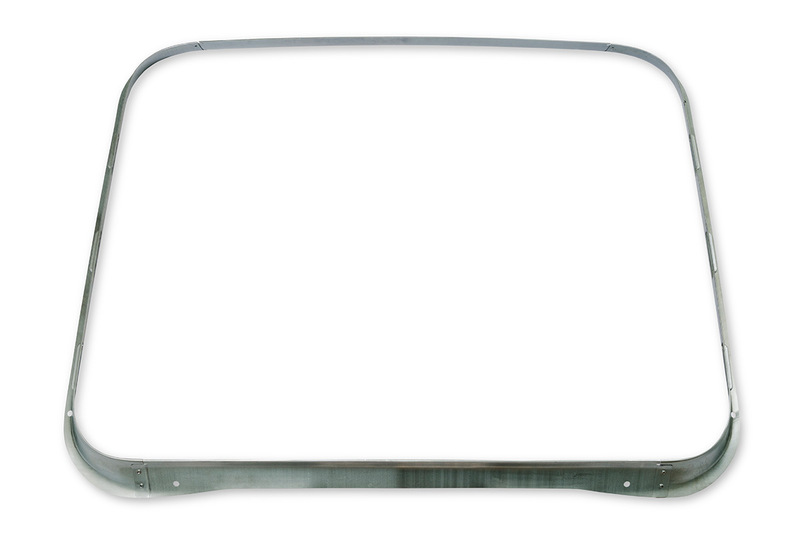 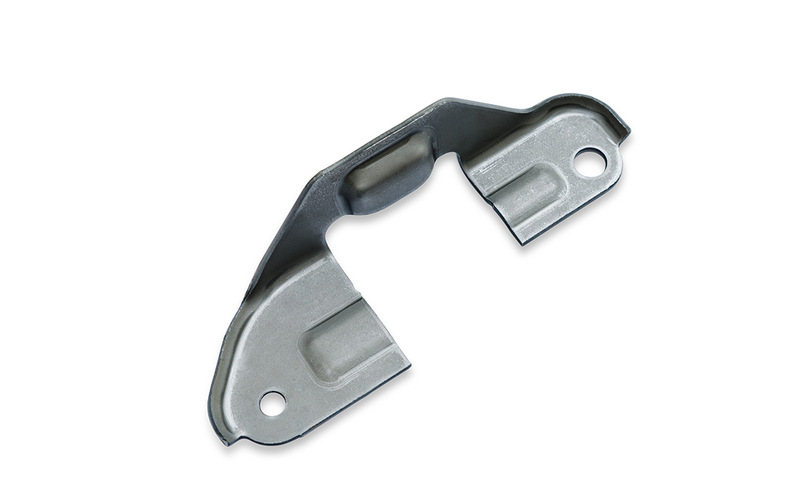 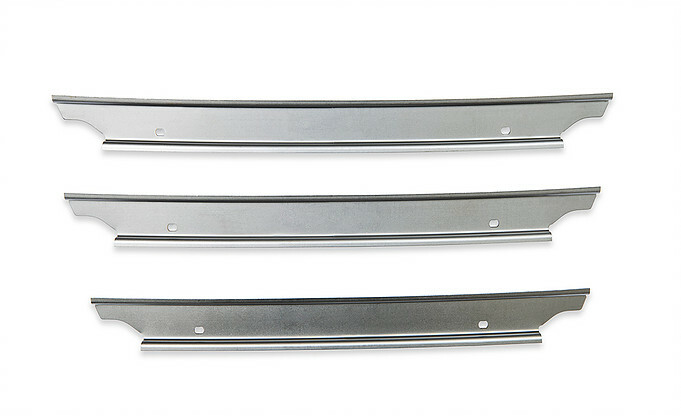 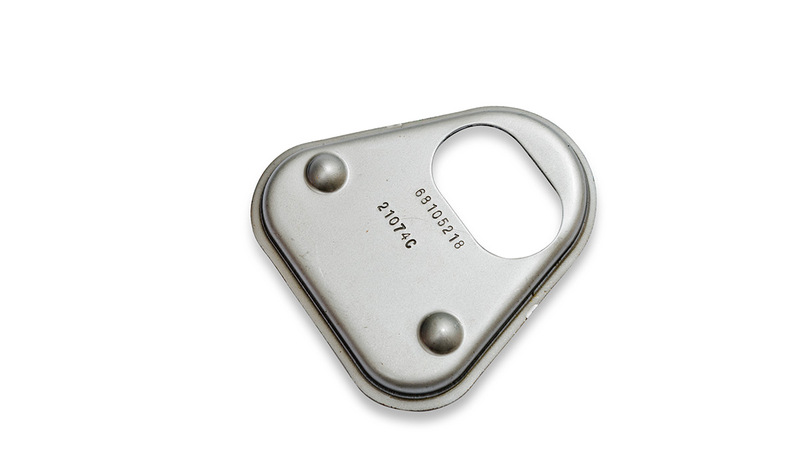 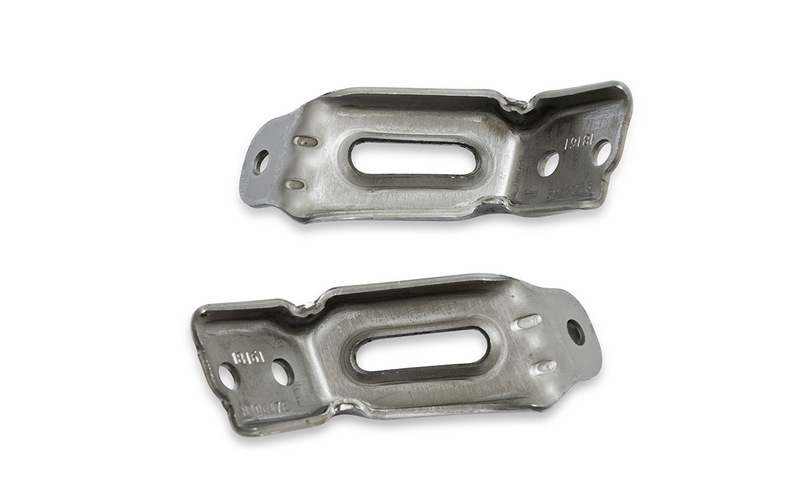 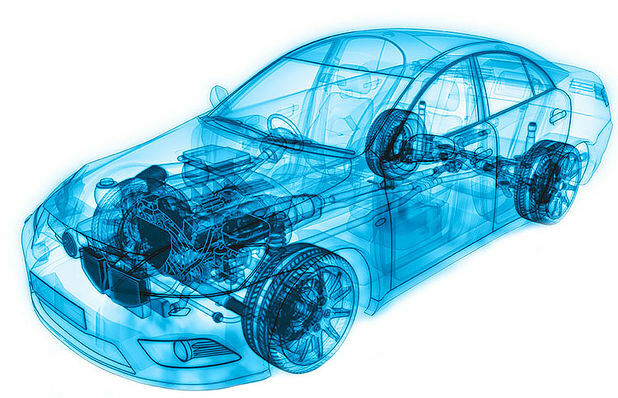 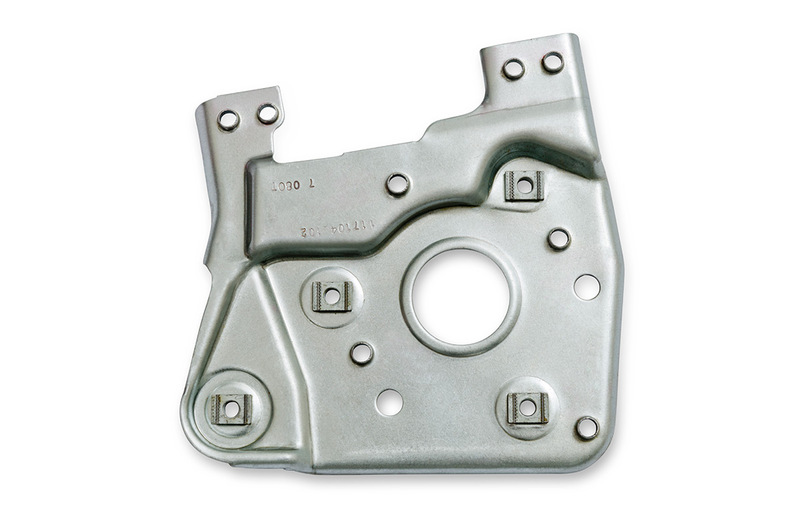 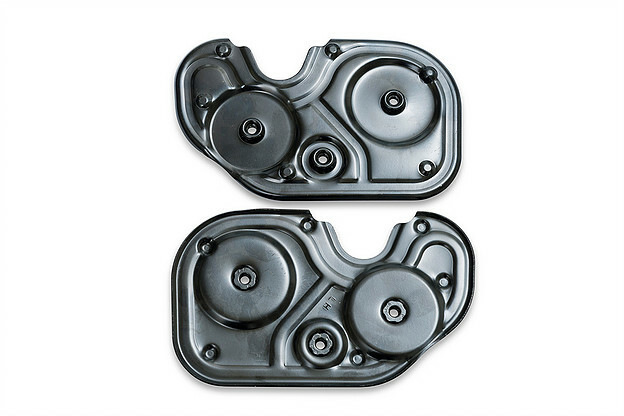 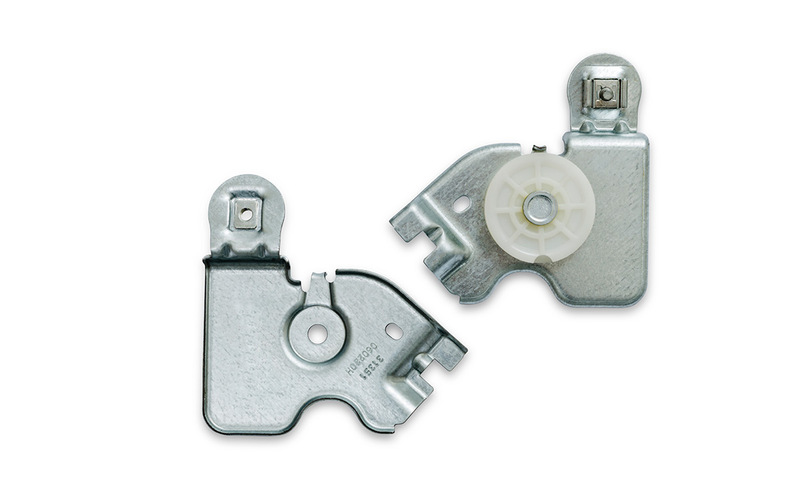 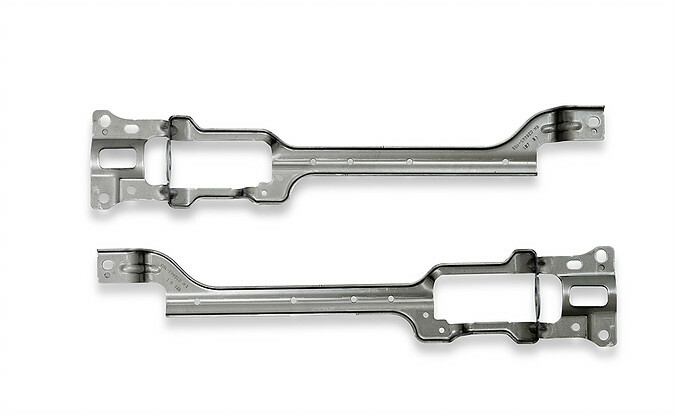 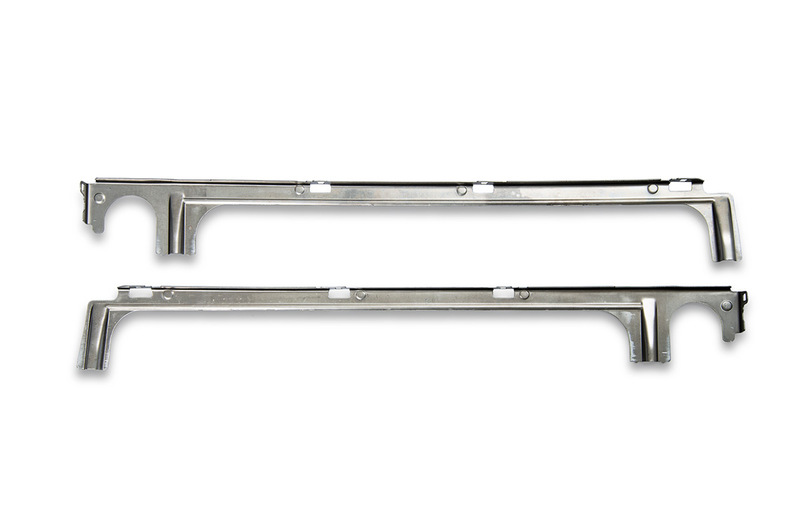 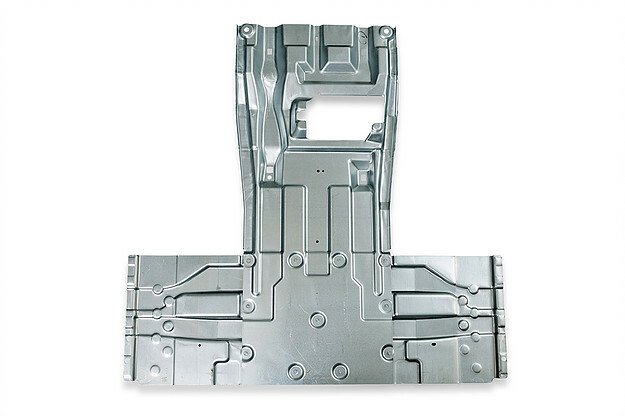 We produce components and precision subassemblies for vehicle seating, sunroofs, window regulators, engine brackets, support brackets and various reinforcement parts. 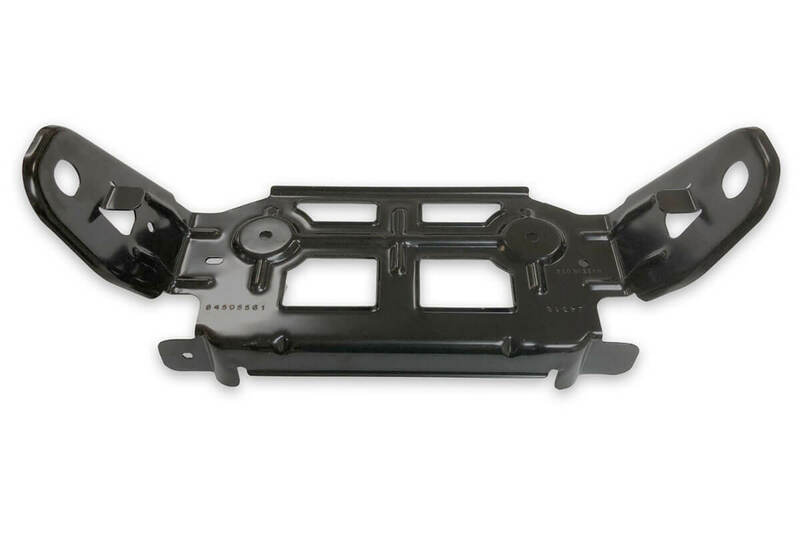 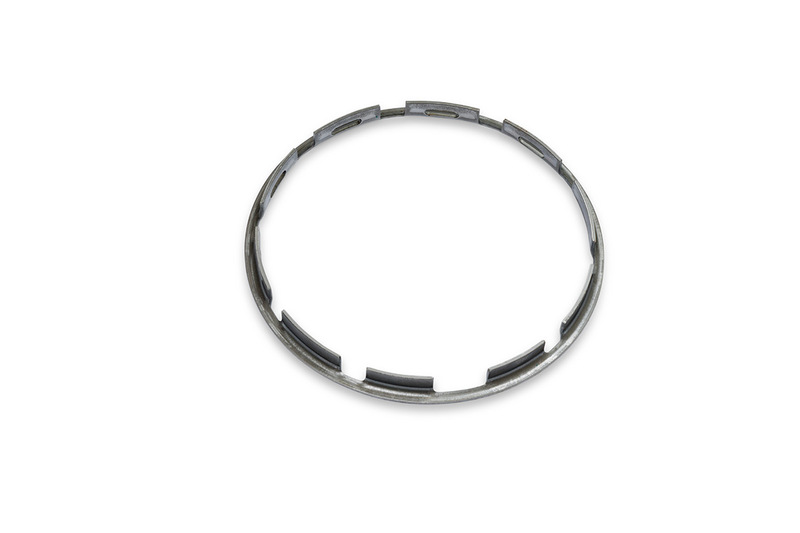 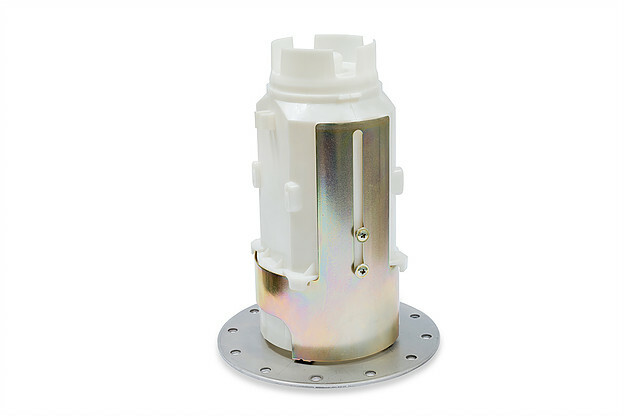 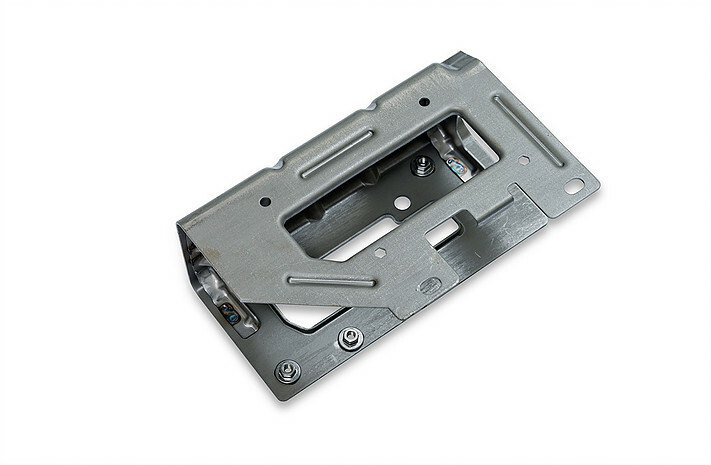 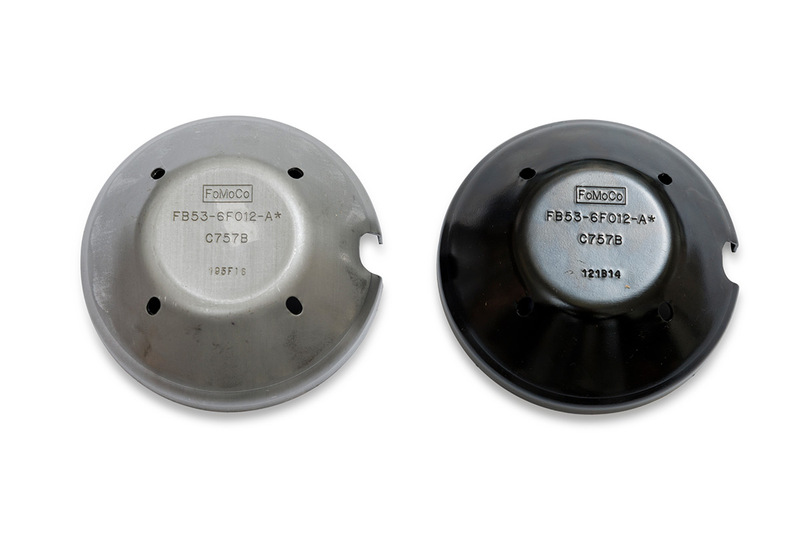 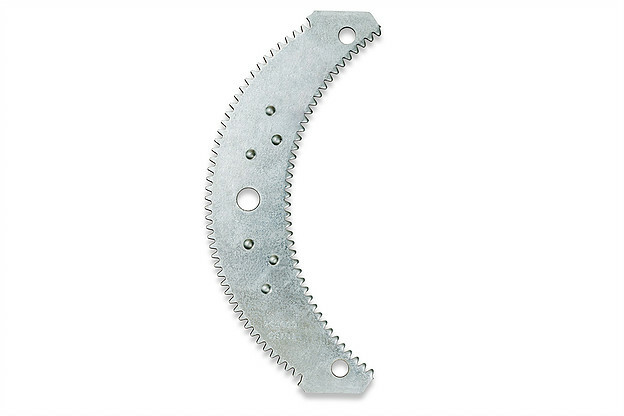 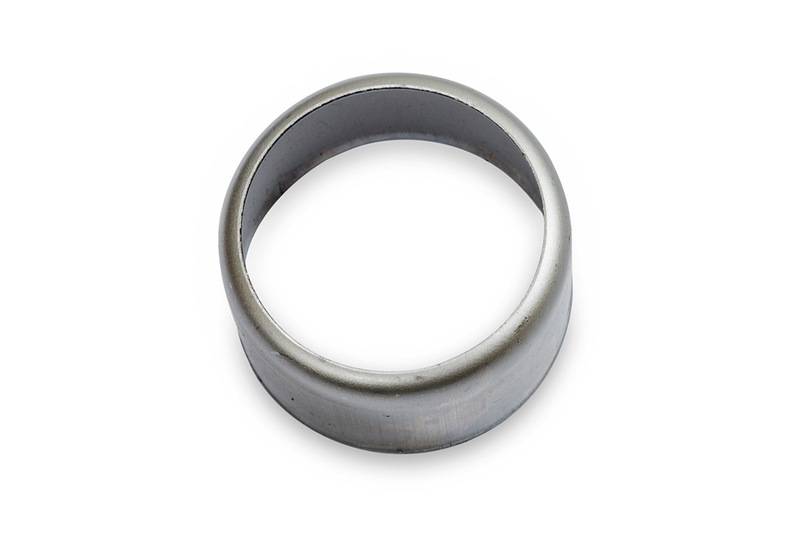 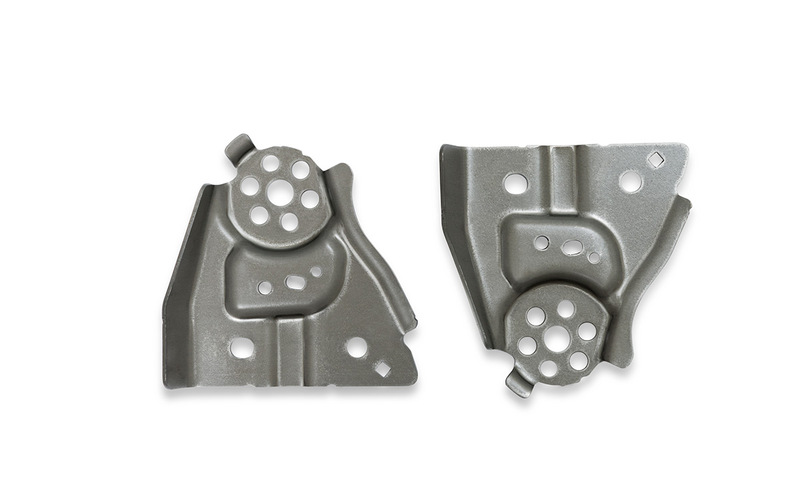 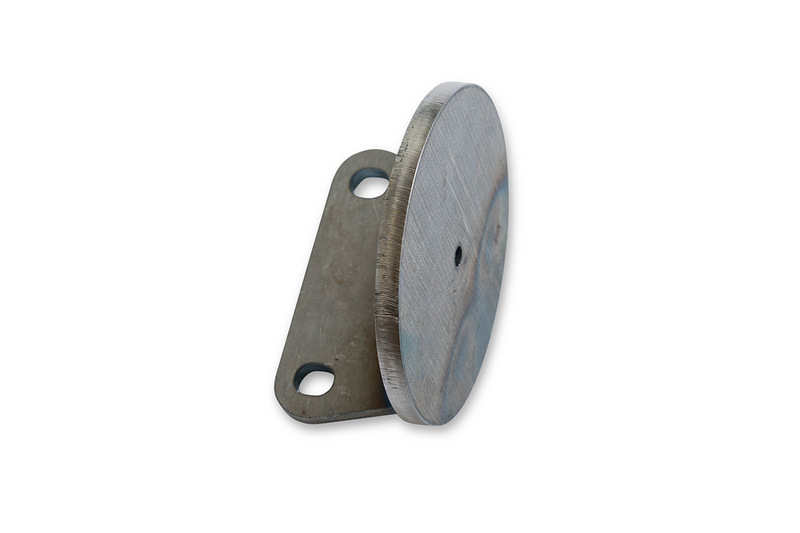 We take our customer’s product from original concept through prototyping and manufacture, delivering high-quality stamped and welded parts—in extremely high volume if required—with the accuracy, consistency, and cost competiveness of robotic manufacturing.